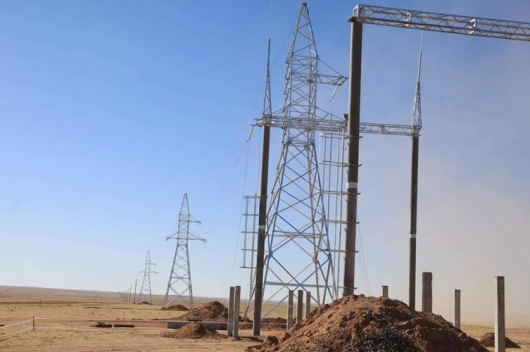 Construction of railway to Mongolia’s first oil refinery began earlier today (5 December). 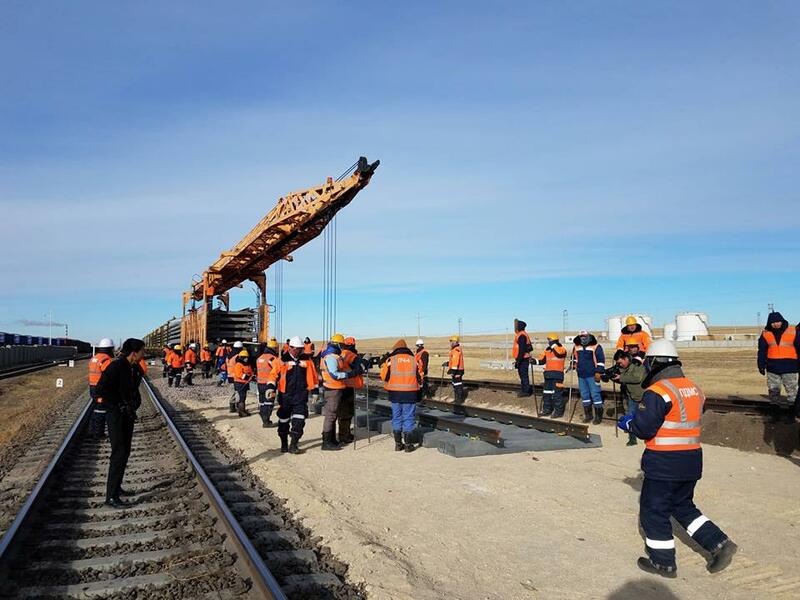 The 1.5 km long first phrase of the railway is being implemented by Ulaanbaatar Railway JSC. 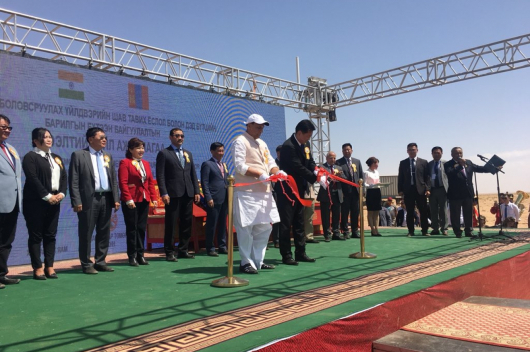 Mongolia launched construction of its first oil refinery in June, a long-awaited project that is funded by India and designed to end the country’s dependence on Russian fuel. The refinery, in Altanshiree soum of Dornogovi province will be capable of processing 1.5 million tonnes of crude oil per year – or 30,000 barrels per day (bpd). 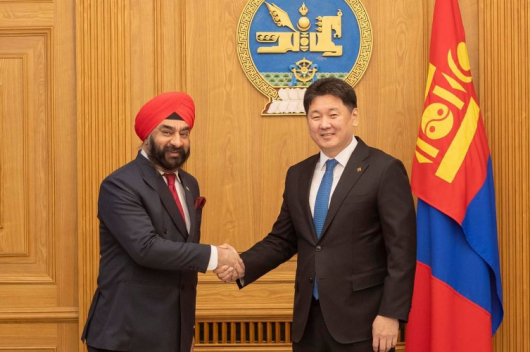 Mongolia’s new refinery, planned for completion in late 2022, will meet all of the nation’s demand for gasoline, diesel, aviation fuel and liquefied petroleum gas (LPG).